It’s been a while since I shared a personal blog, and now the end of the year is approaching it’s another great moment to look back. Not last year but the past two years were very special and a rollercoaster of highlights, and of course also lesser times. 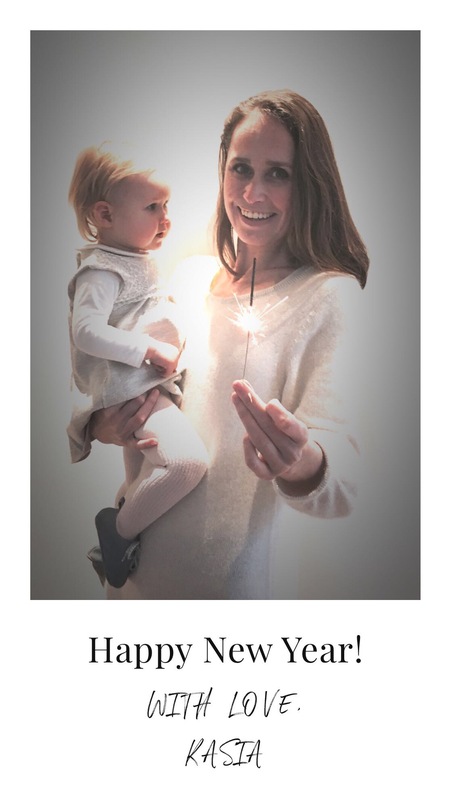 Despite the beautiful trips we have made, the most beautiful event was the birth of our daughter Sofie last year summer. Now that she is a bit older and more independent, I’m lucky to have some more time for my blog and we’re secretly making great plans for 2019. It all started 2 years ago when I was totally unexpectedly pregnant, to be precise in December 2016. We had just booked our tickets to the Maldives as the start of our 3 month journey through Asia. That shouldn’t spoil the fun, because with a declaration of pregnancy in our pocket we started our second big travel adventure. 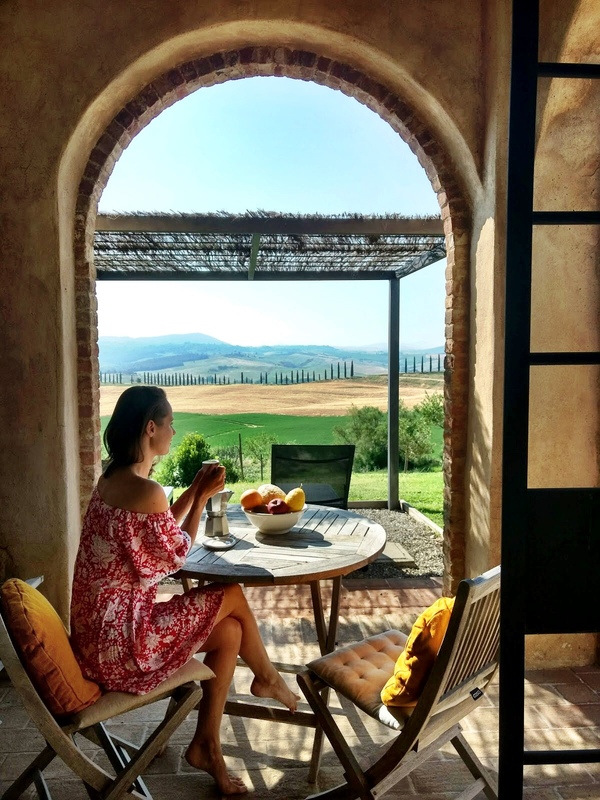 During the time I had just started my blog and started getting a lot of invitations for beautiful travel trips, I got a lot of questions about how I was able to realize all that. I’ve written a blog about this before with all my tips: “How to create your own dream job as a travel blogger”. In 2016 I was invited by TUI to make several beautiful trips. One of them was a trip to Greece with all the European “TUI (insta)grammers”. Together with nine other social media travel bloggers from six different countries we started the very first international TUI bloggers trip. For one week we went out together and visited Athens, Rhodes and Symi Island. We went rafting and we visited beautiful Greek villages in the mountains. I made here a short compilation video of this Greece trip. If you want to know with which other influencers we were together, click here (in German) on the official site of TUI AG. Another special trip with TUI was to the Azores where we spotted whales and dolphins. Especially for this trip I wrote a blog (in Dutch) how I experienced that and which other islands on the Azores (Faial and Pico) we visited. Do you know the hip suitcase brand SUITSUIT? Every time I walked at the airport I always spotted those beautiful and hip trolleys with the name “SUIT SUIT” on them. I really liked the fact that they asked me to work with them and to test out their suitcases. On the occasion of my Greece trip I share my city trip tips for Athens with you here (official site of SUITSUIT). Ideal for a weekend break or as a starting point of your holiday trip through Greece. 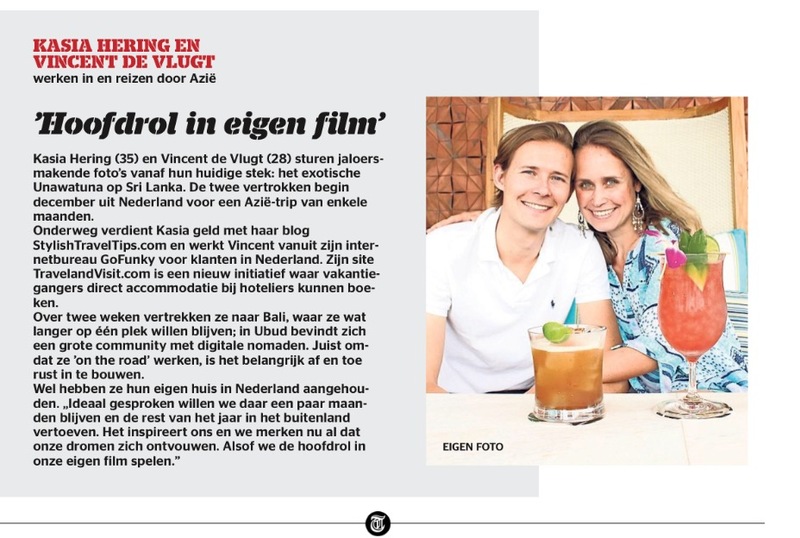 Of course it is always nice when you are asked for an interview, and even more when you are picked up by other travel websites that mention you to follow. 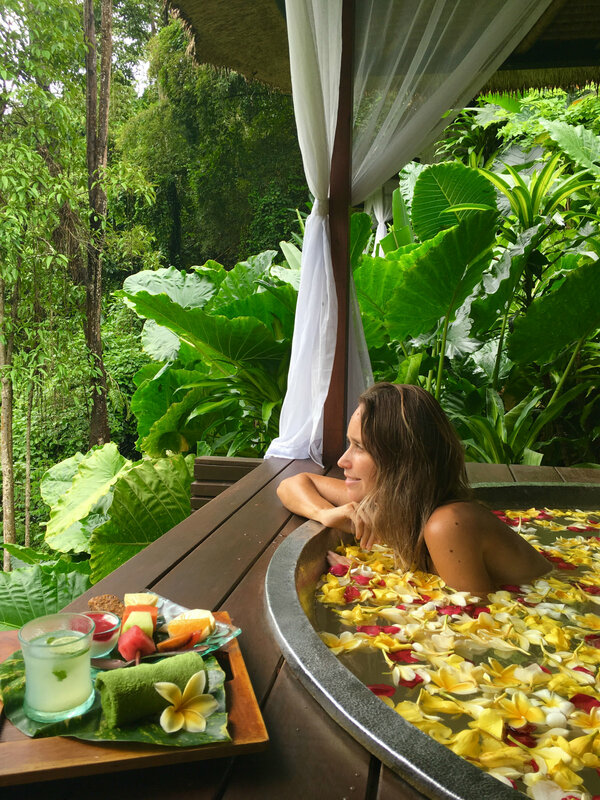 I found it a huge honour when I was mentioned by Becky van Dijk [founder of We are Travel Girls and with more than 365,000 followers on Instagram!] 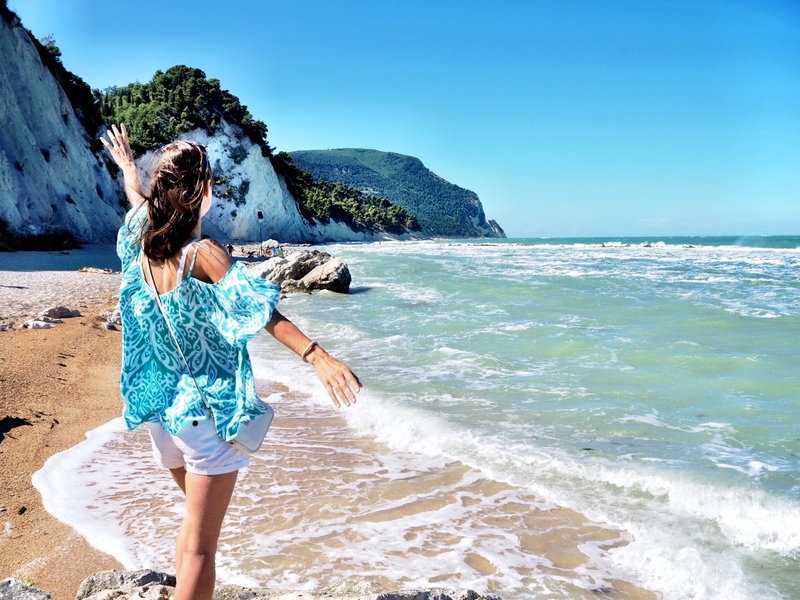 as one of the 25 female travel instagram accounts to follow in 2017. 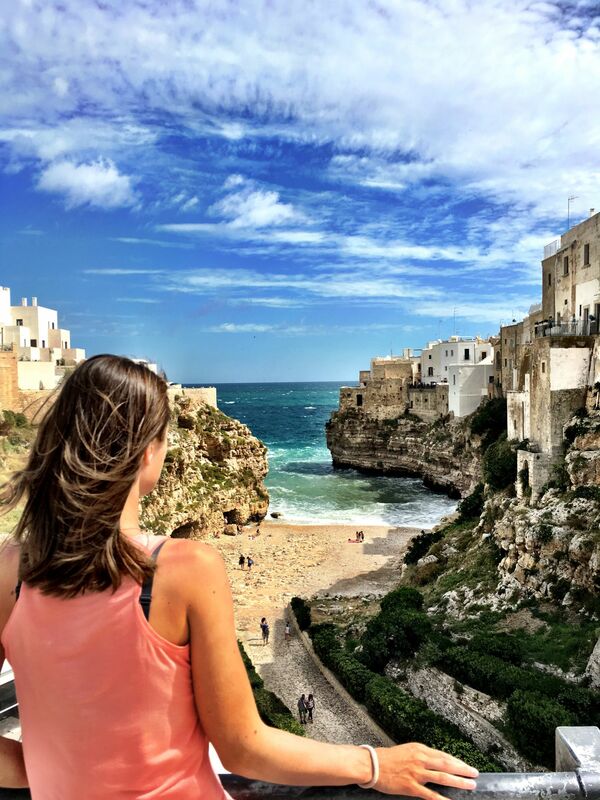 A super honor to be named as one of the new travel bloggers to follow on Instagram. Do you want to know which other inspiring female influencers were on the list? Swoon here away from all the beautiful travel pictures from all over the world. 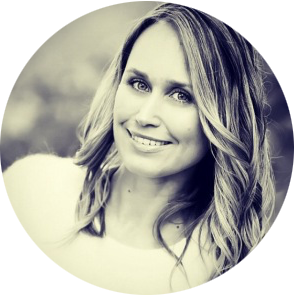 Irene Verpoort, founder of Stay in Style has interviewed me in which I give all the ins and outs of the travel bloggers existence and what was waiting for me for 2017. 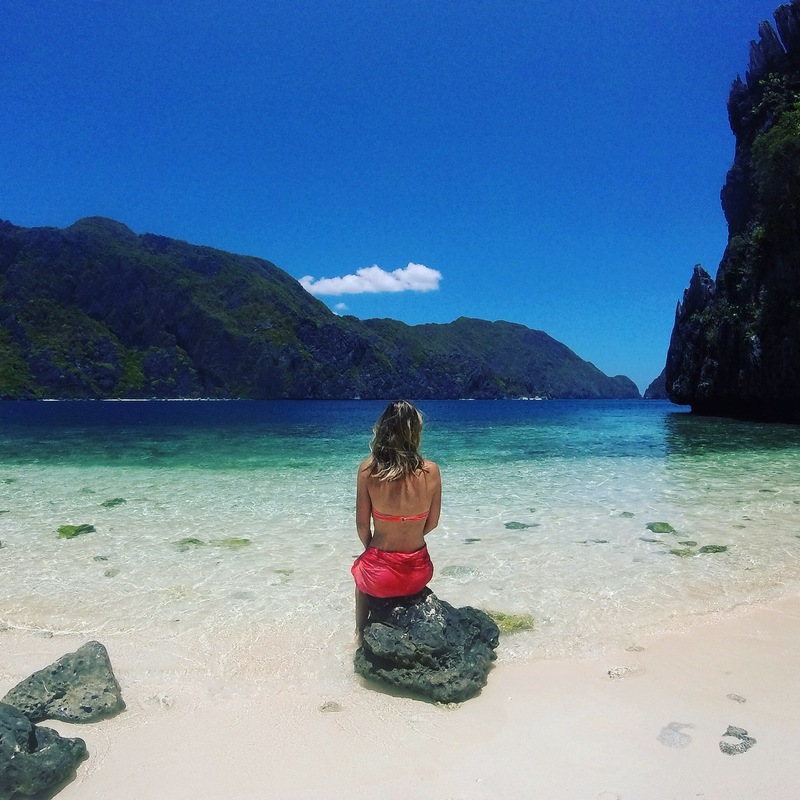 She was inspired by me when she saw our photos from the Philippines (see photo below). This was during our first 3 month trip through Thailand, Myanmar and the Philippines. 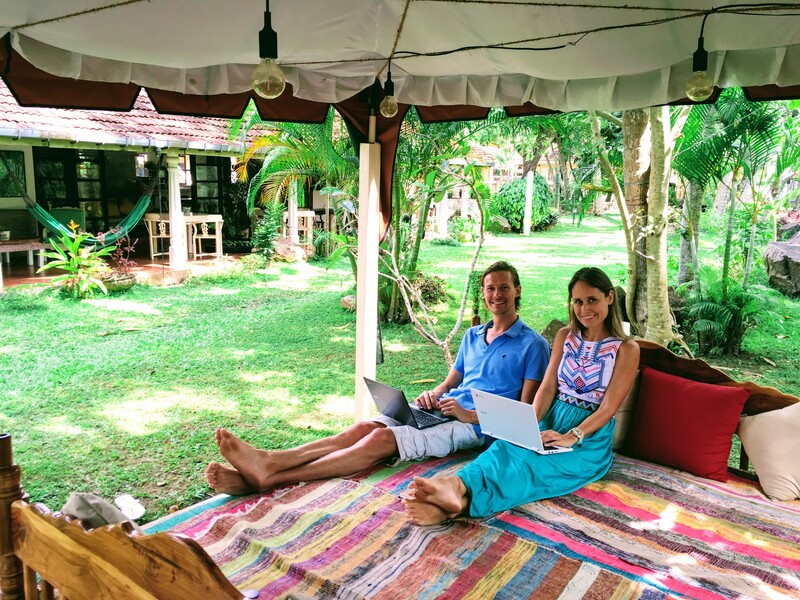 When we were in Sri Lanka and stayed in Unawatuna we were called by a journalist from the Dutch Telegraph who wanted to interview us about our “digital nomad life” existence. Of course I didn’t have to think long about that and immediately said yes 🙂 I was already 12 weeks pregnant and at that moment we stayed in a very nice guesthouse in Unawatuna, see photo below. And if that wasn’t enough, I received another invitation for an interview from Marie-Claire van Bracht. In this interview I am very personal about why I made certain choices and what the best way is to pursue your dreams. What is it like to jump into the deep and follow your heart? Quitting your job? 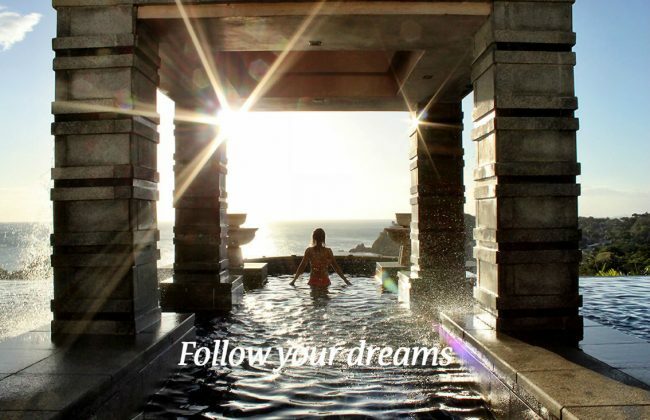 How do you pursue your dreams and how do you create reality from a thought? To all these questions I answer at the Backstage Page and read the whole interview here. After the Maldives and Sri Lanka we continued our journey via Kuala Lumpur to Bali. The original plan was to stay there for 2 months, but because you have to apply for a special visa we decided to stay in Bali for 1 month. We started in Canggu (the newest surfers hotspot of Bali) and then spent a week in Ubud. I can’t explain how beautiful Ubud is and how special nature is there. It’s like sitting in the middle of the jungle and becoming one with nature. I often find it magical when after a rain shower a mysterious mist appears. Even 1 month in Bali is too short to discover Bali itself. 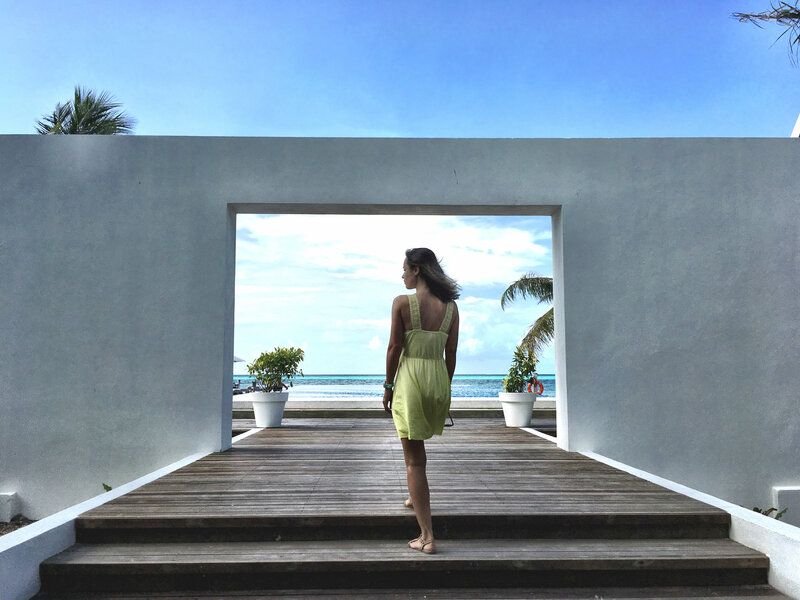 Luckily I could share here with you my top 10 accommodations on Bali. I flew until a month before my birth (after that you are officially not allowed to fly anymore). Our visit to Denia was a nice ending of a very nice travel period that started with our 3 months trip through Asia. On the early morning of July 9 2017, our dear daughter Sofie was born at home. The delivery went so fast and well that I didn’t even get to the hospital. 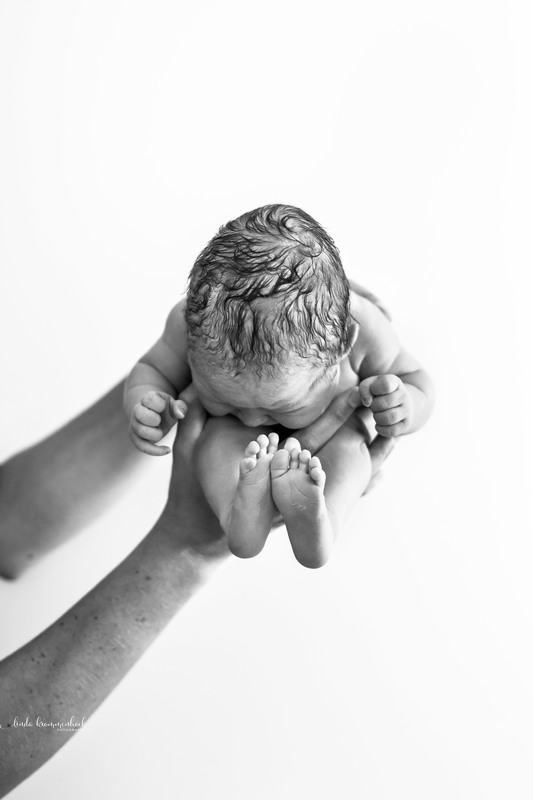 My dear friend Linda Krommenhoek was present at the birth and made these beautiful pictures. What started as a big pink cloud slowly became a hell. It started the first night when Sofie woke up screaming and couldn’t stop crying. The crying (read screaming) really went through marrow and leg and she was inconsolable. In total Sofie cried a lot during the first 8 weeks of her life and therefore she never wanted to sleep, and she only wanted to be close to me. It really broke up for us and this was totally not what we expected from our new role as parents! After we had tried everything from osteopath, to antacids because we thought she was suffering from reflux, we were finally referred to the Hospital. I remembered after the paediatrician had declared Sofie healthy that I felt angry. After all, there had to be something why she cried so much, wasn’t it? 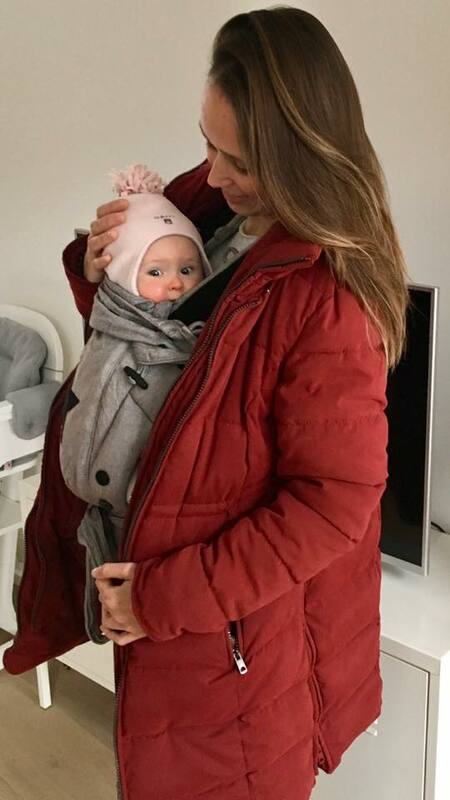 Ultimately it was the child physiotherapist who came up with the redeeming answer that Sofie needed limitation and that we had to swaddle her in. Two months of sleep training followed, but swaddling Sofie in really “saved” our lives. For the first time we could sleep normally again and work on her sleep rhythm. For Sofie it was also nice to feel this limitation and because of this she could surrender herself to sleep more and more easily. Fortunately, after 4 months things went completely better and suddenly we had a little daughter in the house who slept through. Since that moment I could really start enjoying motherhood. Because Sofie cried so much in the beginning and still isn’t a child who can sleep easily anywhere, it took a long time before we dared to fly with her for the first time. Only after 9 months we went to Ibiza for the first time with her for 3 weeks. We had such a nice time with her and it was a nice ending of a “difficult” period and a new start full of travel adventures. Finally I got my energy and passion back for writing a new blog. The result, almost 3.000(!) 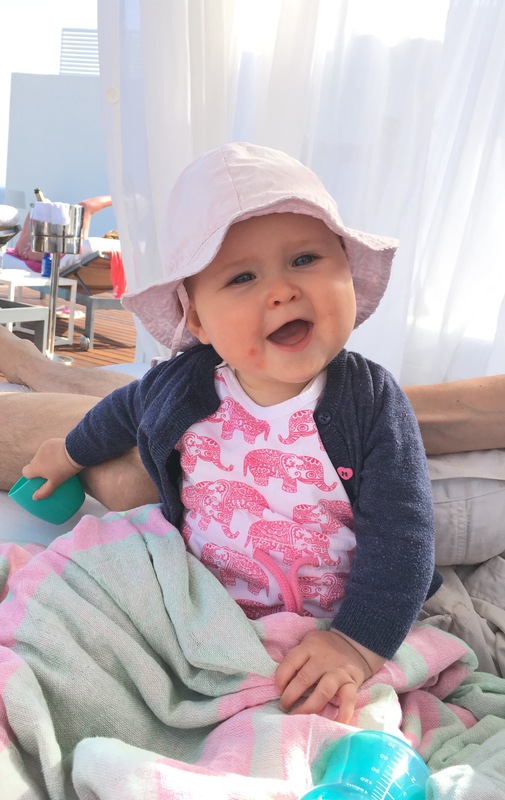 words I have tapped to give you all my tips on what it is like to visit Ibiza with a baby and where you can stay and go. Four weeks in total we had set aside for this car journey through Croatia and Italy and it became a journey we will never forget. It was our 2nd long journey with Sofie and we found it very exciting to travel more than 4,000 km with her! First all the way south from Slovenia to Dubrovnik and then with the night boat to Bari, in the heel of Italy. Since our last car journey through Europe, we have deliberately taken a step back. 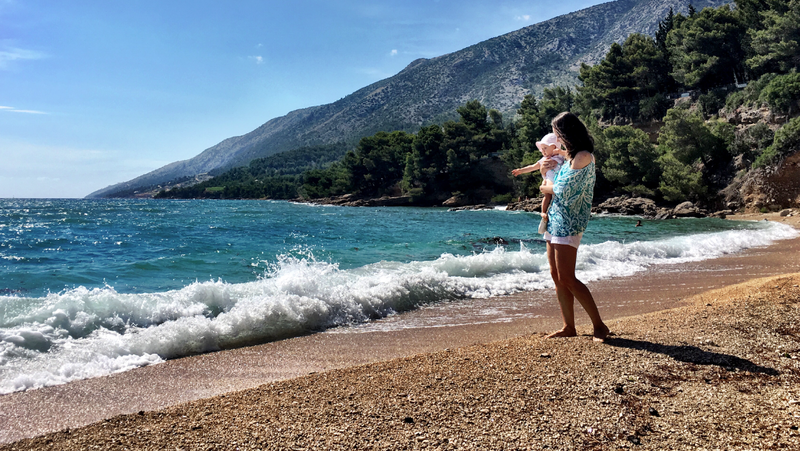 Travelling and blogging takes a lot of time and since we have a daughter I want to be able to enjoy her a lot. Sofie gives us so much joy and love and that every day. Time goes so fast, and she is now developing so quickly that we prefer to hold on to every moment. Maybe other parents will recognize what I mean by this. Normally I’m not so fond of the intentions, but I’ve decided to enjoy all the beautiful moments even more. I found the past year go so fast, let alone the past 2 years that I can only be grateful for all the beautiful moments. Luckily I still have my beautiful blog where I can capture all our memories. For the new year I wish everyone a loving 2019. Let us be especially grateful for the things we already have. Above all, keep dreaming because I know better than anyone what it can bring you, but it must not be at the expense of the awareness of what you already have. Enjoy your friends, family, the little things that makes you happy and be kind to each other. I wish everyone a healthy and very prosperous 2019!